Investors and developers have identified a number of opportunities to meet strong demand for rental units. This deconversion from condos to rentals reflects a growing trend in Chicago’s multi-family market. 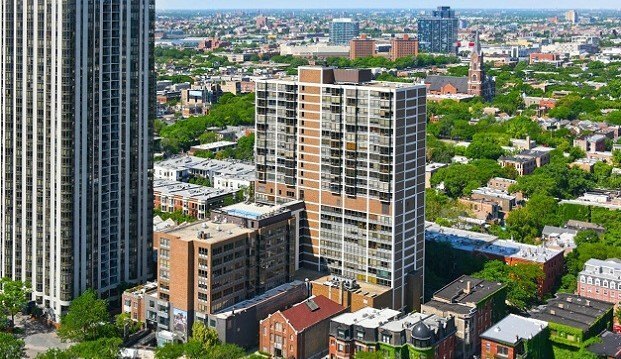 CHICAGO—Avison Young has completed the sale of Kennelly Square, a 268-unit condominium building located in the Old Town neighborhood of Chicago. The buyer, Strategic Properties of North America, plans to convert the units into rental apartments. This strategy reflects a growing trend in Chicago’s multi-family market as investors and developers identify opportunities to meet strong demand for rental units. The purchase price was $78 million.